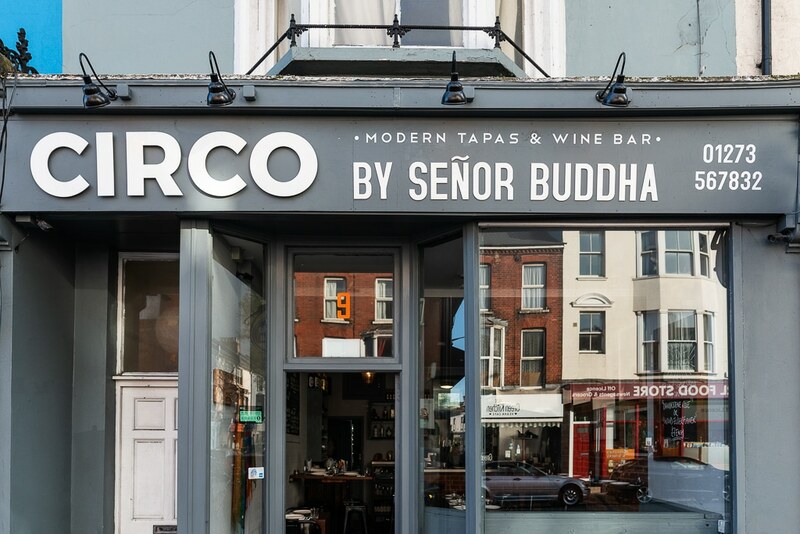 Circo (which opened in 2015 as Señor Buddha) is a cosy, twenty-cover neighbourhood restaurant serving modern Spanish tapas with flavours inspired by owner Lee Shipley’s two passions – the food of Spain and South East Asia. 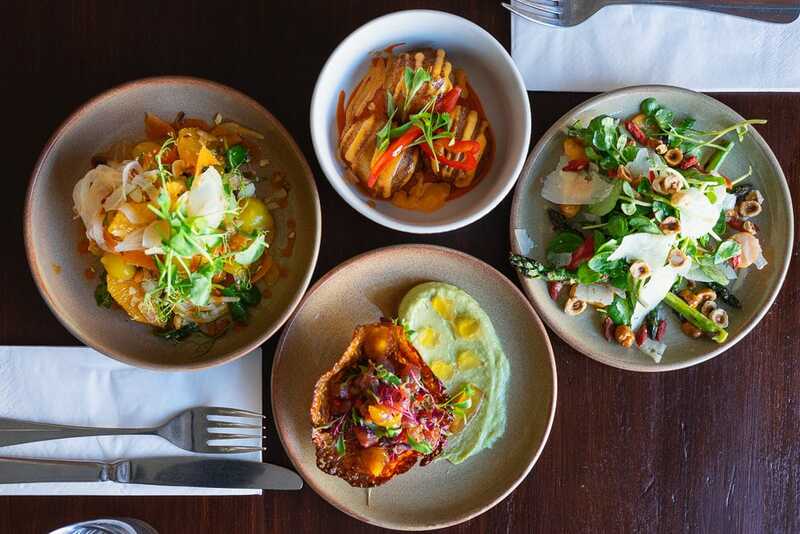 This popular local tapas bar rebranded in 2017 as Circo for its location at Preston Circus, while a sister restaurant Pabellón opened on North Street in 2018, named for its proximity to Brighton Pavilion. 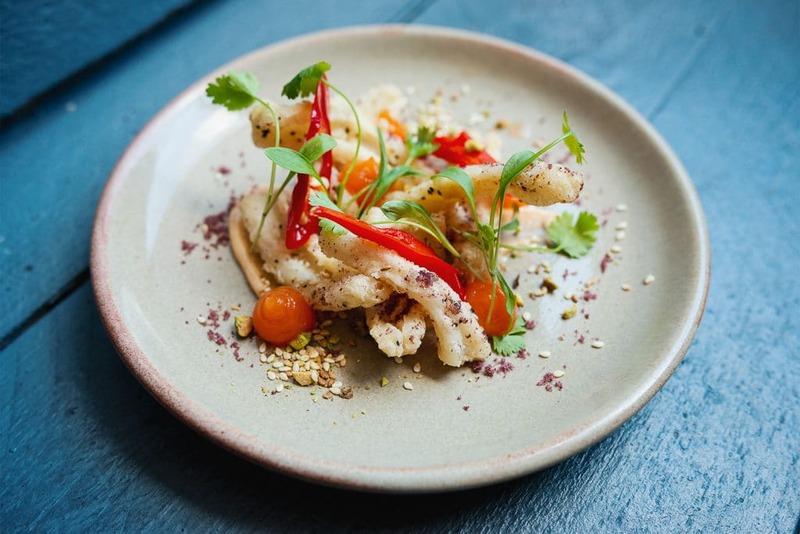 Order as you go from the ever-changing handwritten menu, which may include such dishes as Salt and pepper calamares with crab aioli, Korean BBQ pork and Octopus with chorizo, as well as such classics as Tortilla del dia, Padron peppers and Spanish albondigas. The menu also features a good selection of vegetarian and vegan options. Grab a seat at the pass for the full Circo experience, where you can watch the chefs working the grill and chat to them as you eat. 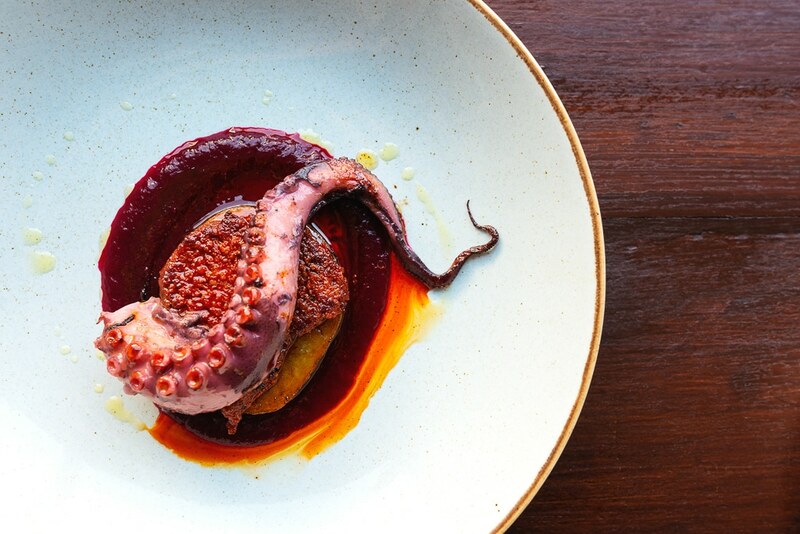 There’s a big onus on the wine – the food is paired with a brilliantly curated wine list compromising Spanish and Portuguese bottles, while sherry aficionados may prefer a beautiful Spanish Fino or Amontillado with their meal. 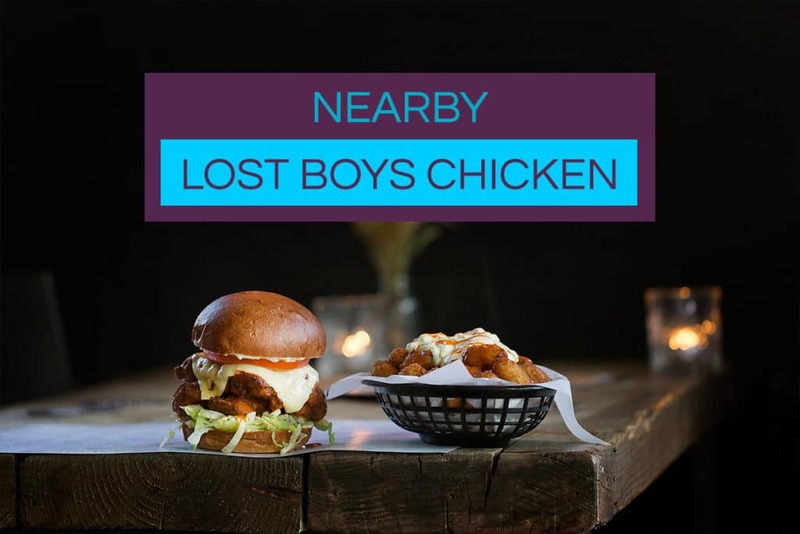 This small yet stylish restaurant was one of the first to open on London Road when it underwent regeneration a few years ago, and its buzzing atmosphere, upbeat tunes and friendly staff have made it a firm favourite among locals for great food and wine at reasonable prices. Really like this place and I think that every one should give it a go. The atmosphere is very personal, the flavours are quite unique and the style of menu (tapas) allows you to give so many different menu items a try.